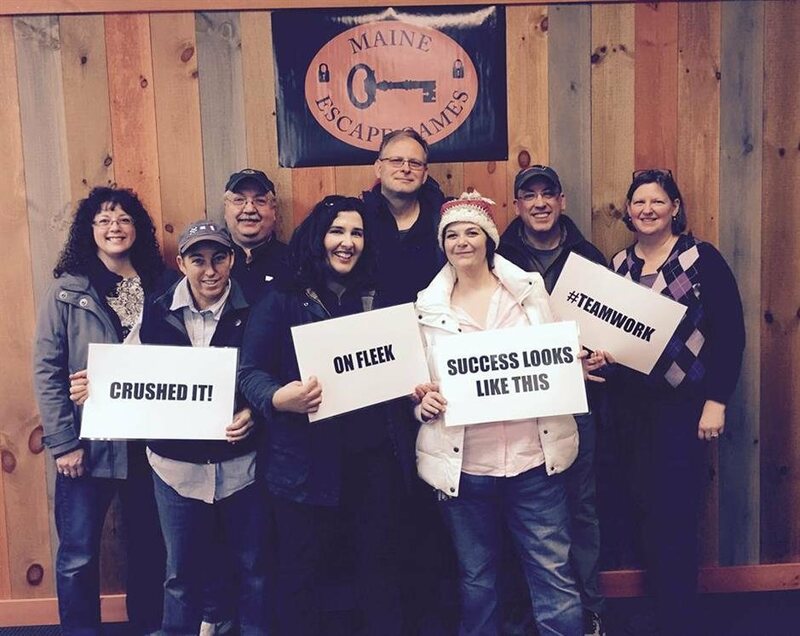 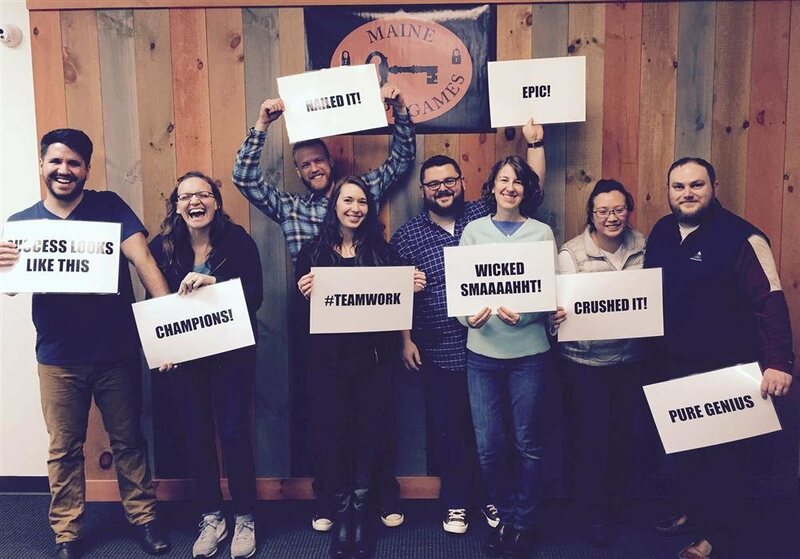 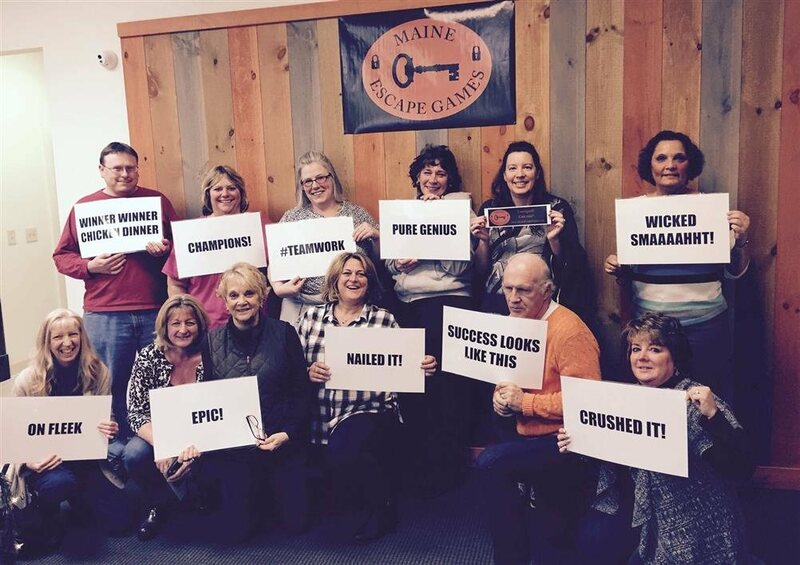 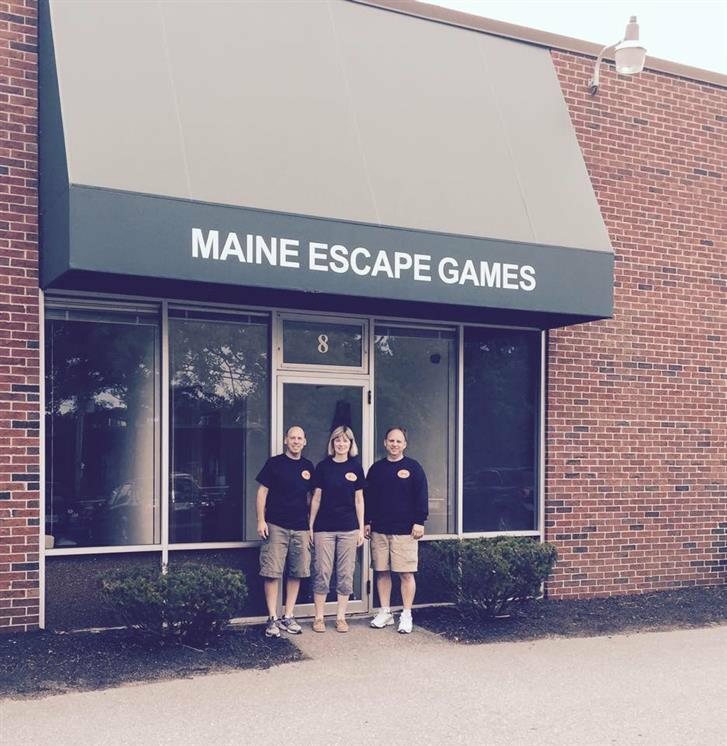 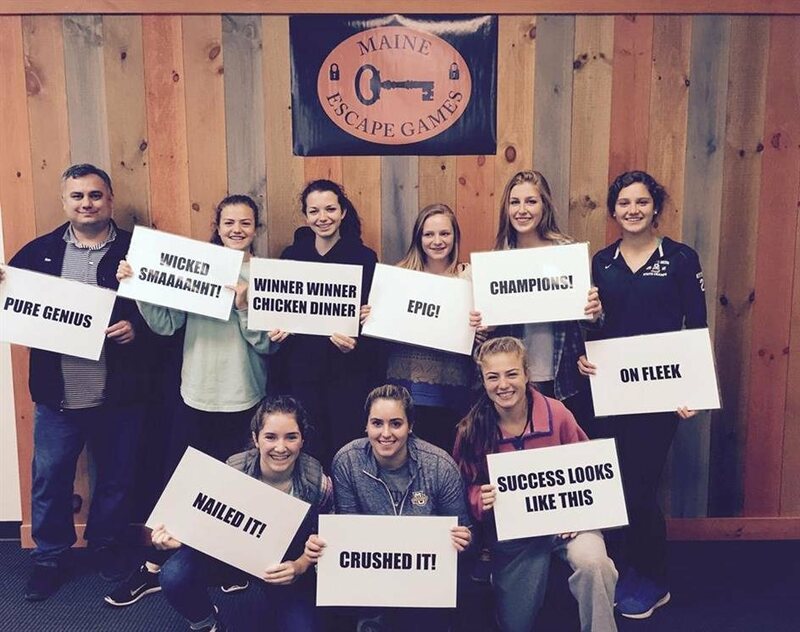 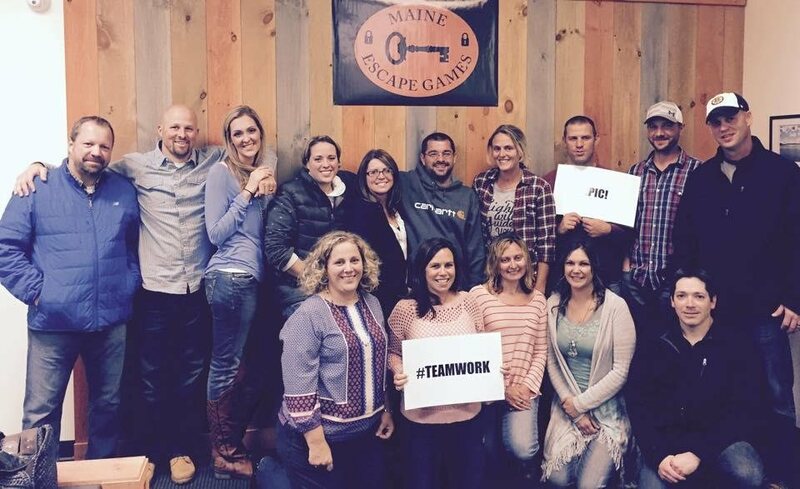 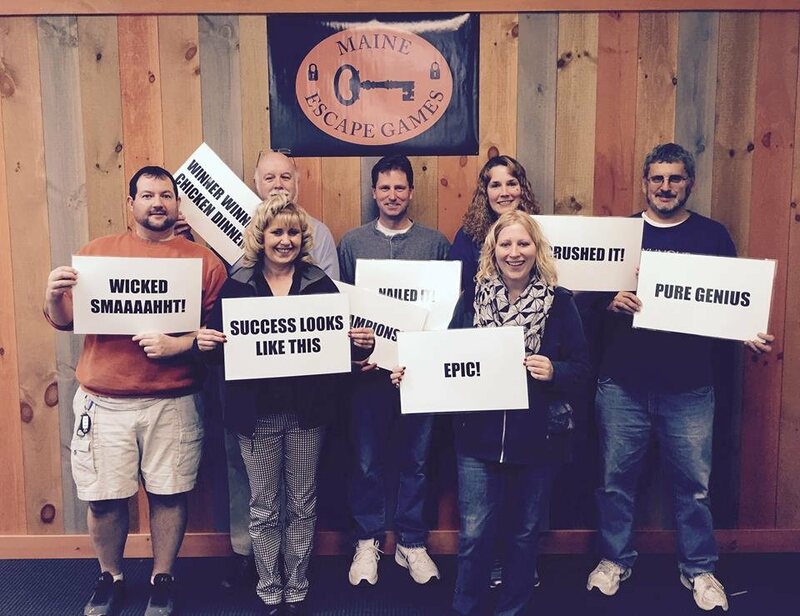 Maine Escape Games is an exciting, interactive entertainment experience for groups of two to eight people. 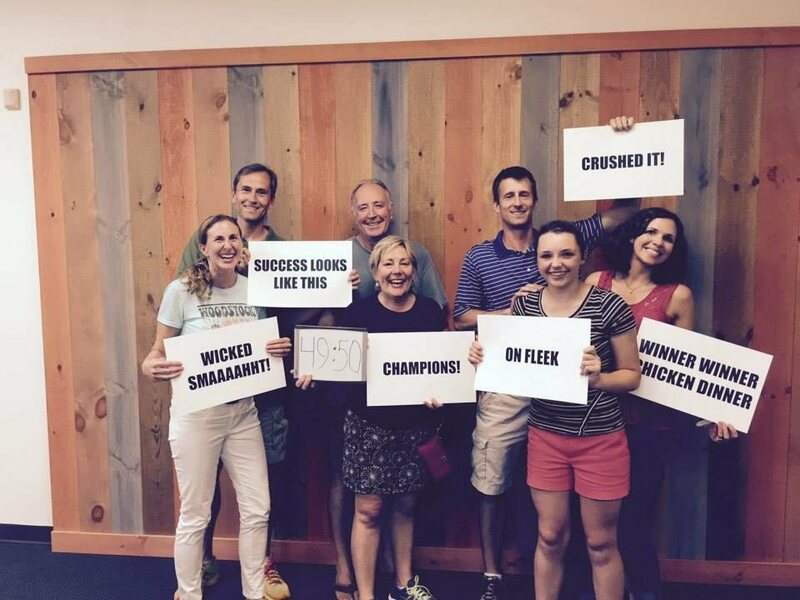 Using teamwork, wit, logic, and keen powers of observation and problem-solving, you must find clues and solve a series of puzzles to escape the room in 60 minutes. 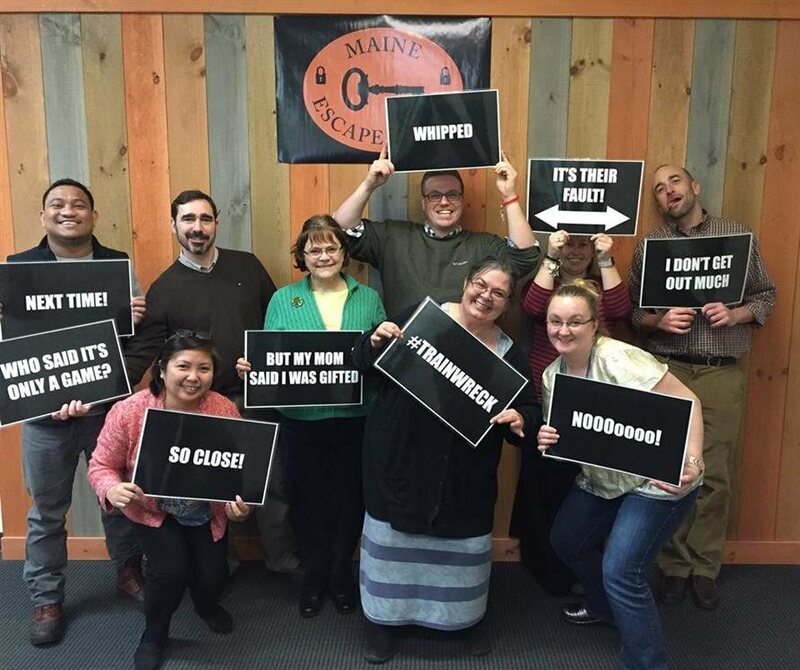 Each room offers a new, live-action adventure for you and your family, friends, and colleagues. 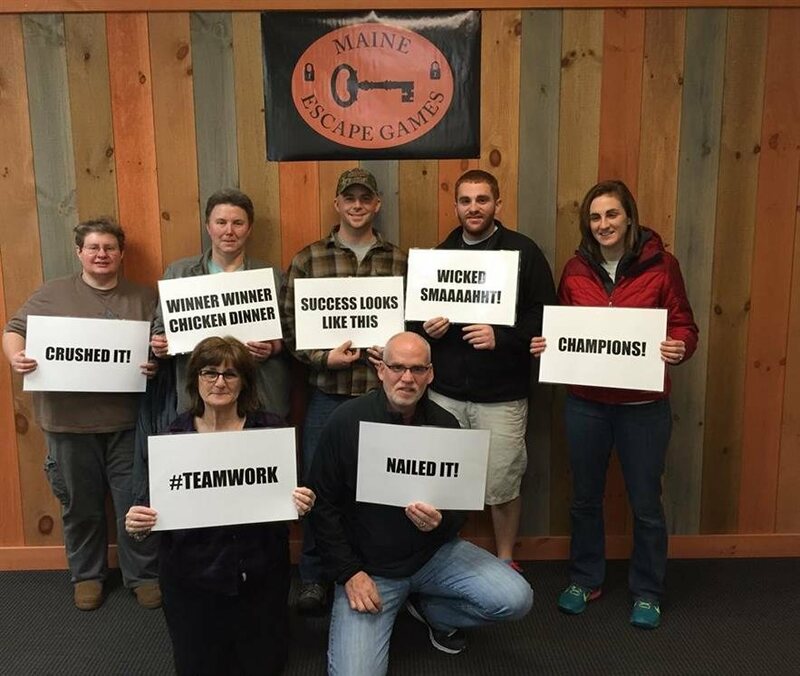 Book today and put your skills to the test as the clock ticks down and the pressure mounts! 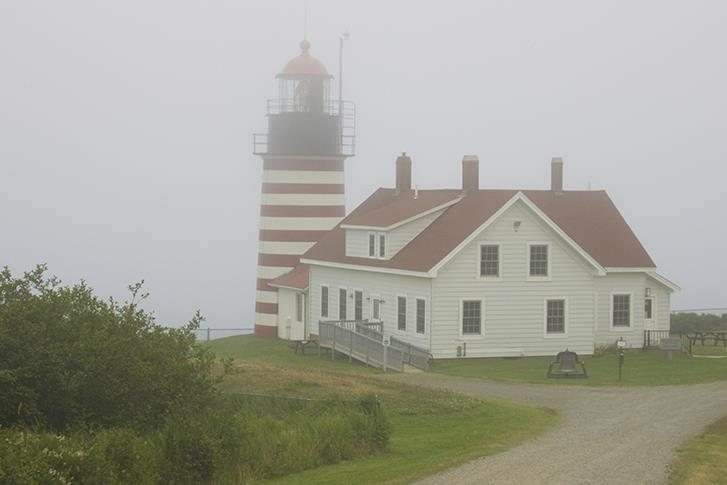 The Maine coast is dotted with over 50 lighthouses to help guide ships past the rocky shores and countless islands. 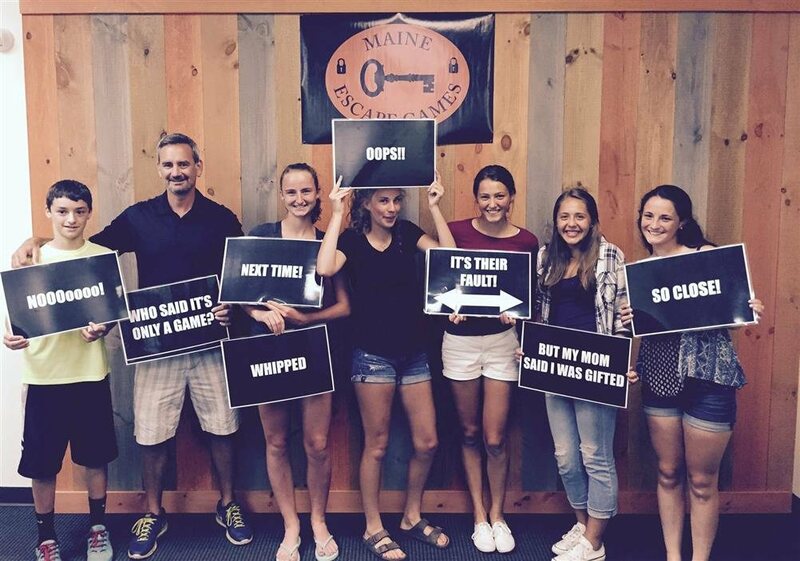 But in The Maine Room, the lighthouse keeper has mysteriously disappeared just before dusk. 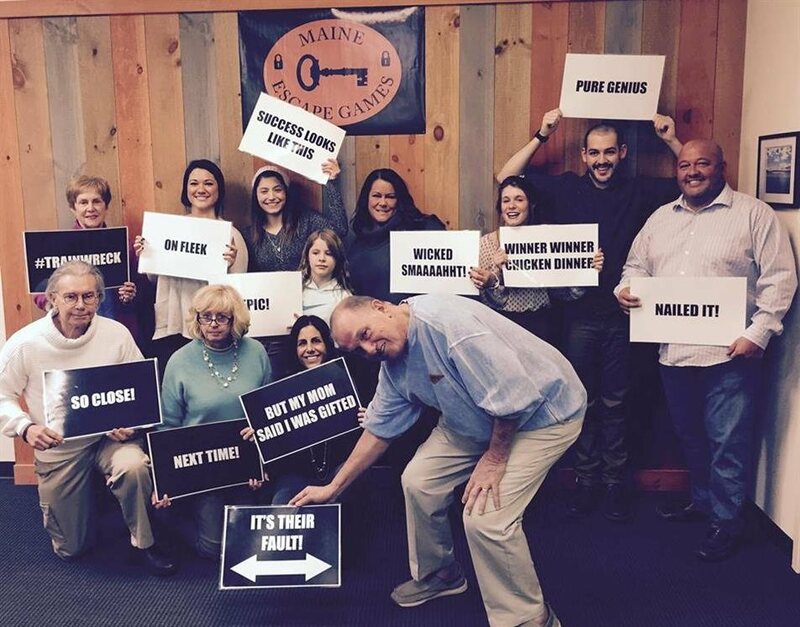 You and your team now have one hour to search his quarters for clues to figure out how to light the lighthouse and keep the harbor safe tonight. 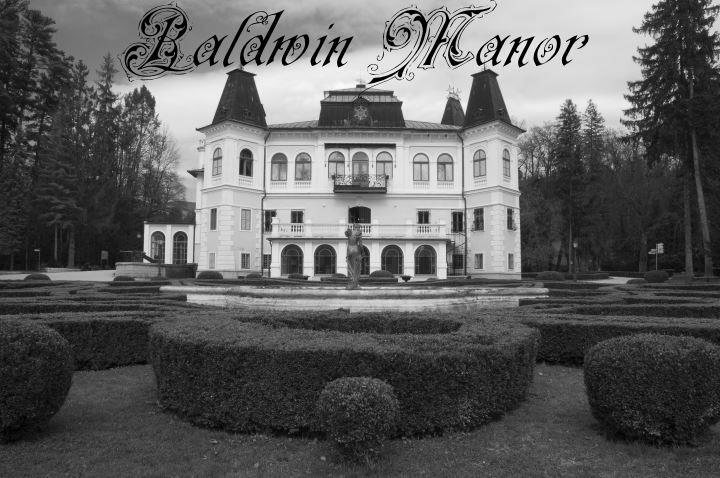 A daring robbery has just occurred at Baldwin Manor and now an expensive piece of artwork is missing. 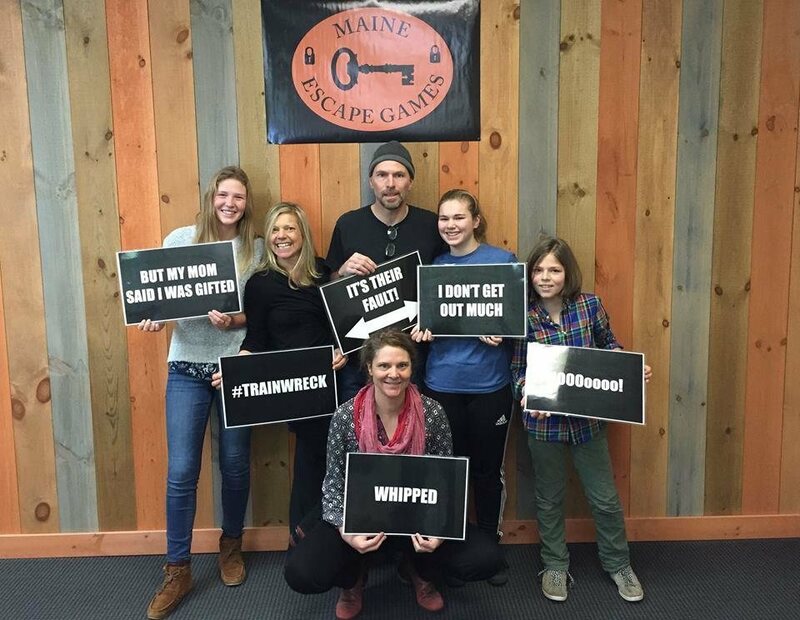 You and your team must find clues and solve a series of puzzles to find the painting, discover who the thieves are, and escape the room within one hour. 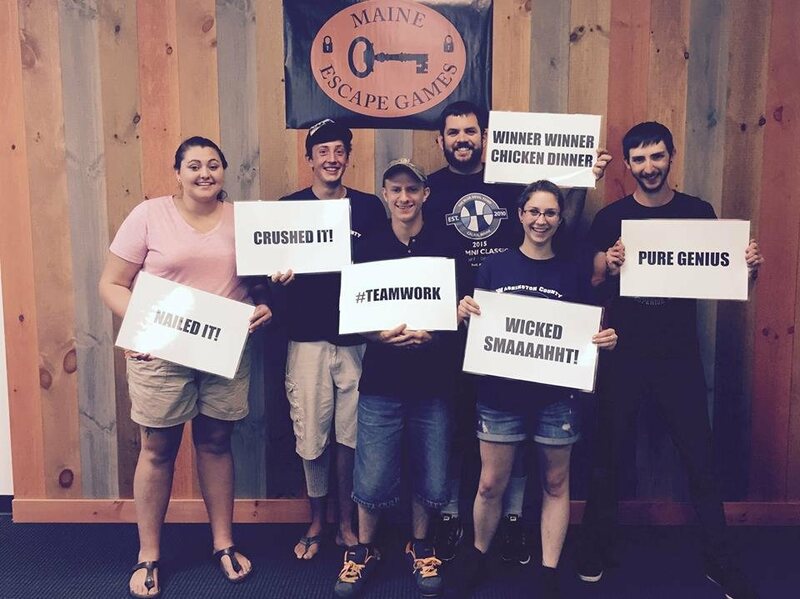 Note: Individual exceptions can be made by calling or emailing us at reservations@maineescapegames.com.